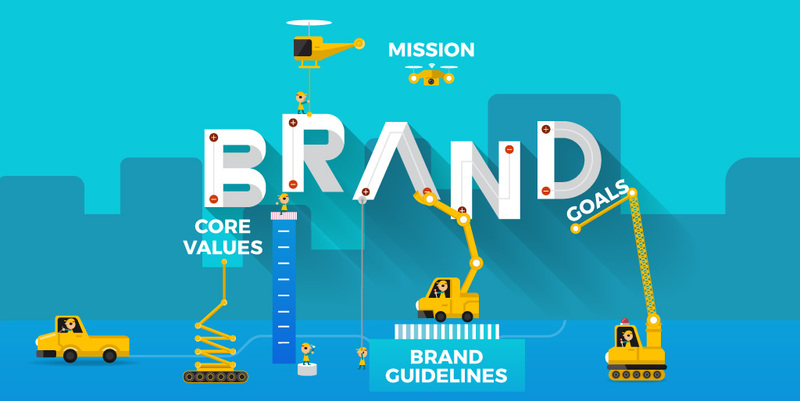 Your branding depends on how well you develop your company’s voice and how effectively you express it in all your products, services and communication. Whether you’re tapping out a quick social post or crafting a website, the consistency in your message matters — whether via words, design, offerings or perspective. Your best work or only your most recent work? Deciding what to include, or not include, in your freelance portfolio can be a daunting exercise in second-guessing yourself. So we asked talent recruiter Serena Wolf, who’s found countless creatives their “unicorn jobs,” about what she looks for in a portfolio. Marketers have tried many ways to engage people’s spending habits around spring cleaning, because although it’s a time when people are decluttering and organizing, it has the potential to be that season when people spend a crazy amount of money. Let’s look back at how some brands have to tapped into the yearly ritual. Although not all brands are a fit for content marketing around sports, here’s a look at brands that play the game of March Madness marketing at the championship level, from dominating pizza to towering over the food aisles at brick-and-mortars. Is green ice cream in a can your thing? Unless you’re a brand that can easily incorporate bearded magical beings and shamrocks into your seasonal advertising, St. Patrick’s Day isn’t much of an aesthetic fit. Let’s take a look at some St. Patrick’s Day marketing traditions, from the Shamrock Shake to the sponsored parade float, and be on the look for some dos and questionable don’ts. Flashing back to Hollywood’s awards seasons of yesteryear, let’s honor the somewhat inadvertent marketing moment in 1954 that created the “red carpet” spectacle of today, as well as other top moments where brands capitalized on the golden glow of the Academy Awards. It’s impossible to choose the best commercials of the past generation of Super Bowls, so we’ve compiled a list of 10, from 2004 to 2017, that stand the test of time due to celeb casting, clever humor or timeless storytelling (even if a little controversy is thrown in). As companies grow, so must their brands. lf you’re considering your first major rebrand, memorize seven core mantras to help you focus on success, whether you’re overhauling your website or completely re-envisioning your content strategy. Leave Twitter tirades to the trolls. Find inspiration from leading brands using social media for the greater good. Laughing All the Way to the Sale: Should Your Brand Be Funny? Learn to create hilarious content that sells, taking cues from Hollywood. Lena Katz interviews Greg Cohen and Jason Cox, co-founders of No Roads Productions, on their methodology of capturing new customers with humor. So, what does a successful branded content campaign look like? Gregg Rosenzweig, an expert who’s dealt with hundreds of RFPs (requests for proposals) from major advertisers, shares his recent native content favorites. Stop wasting time and money on freelancers who aren’t a good fit for your brand. Jorden Roper explains how to create a freelancer persona. Online marketing used to be about quantity. Today, getting found online requires quality content and authenticity. Read our interview with Alli Webb, the mastermind behind Drybar, and how she drives client loyalty with cohesive brand messaging, social media authenticity and the promise of good hair days. We’re giving a branding ovation to Earth Rated, where dogs are a content marketer’s best friend.